Have you ever wished your kids came with an instruction manual? 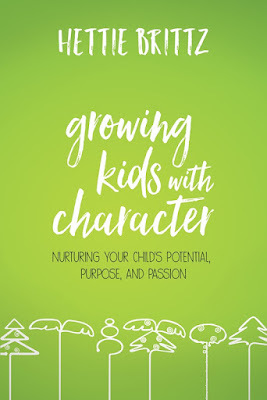 Hettie Brittz's new book, Growing Kids with Character, provides a resource to understand a child’s natural bents not only to excel in life but also to firmly establish their identity and purpose in Christ better. 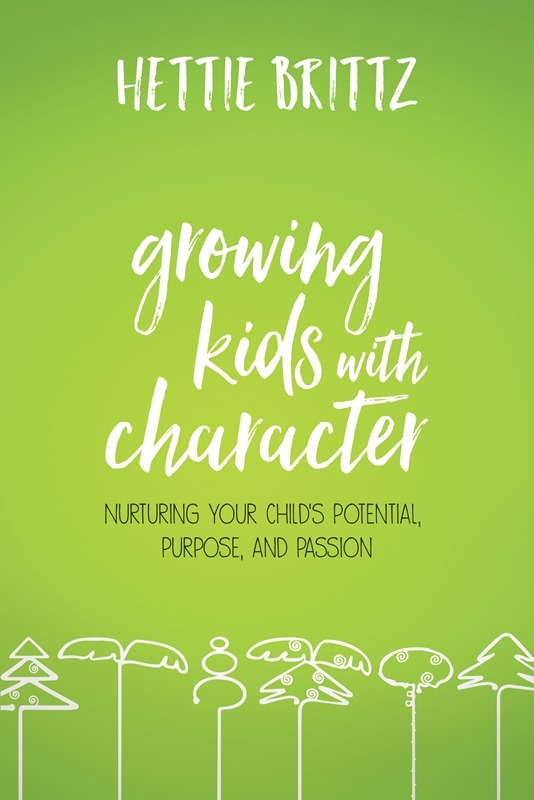 Through Hettie Brittz’s famous tree metaphors, parents will discover how to let their kids excel at being who they naturally are as they grow in their unique purpose in the world. Enter today by clicking the icon below. 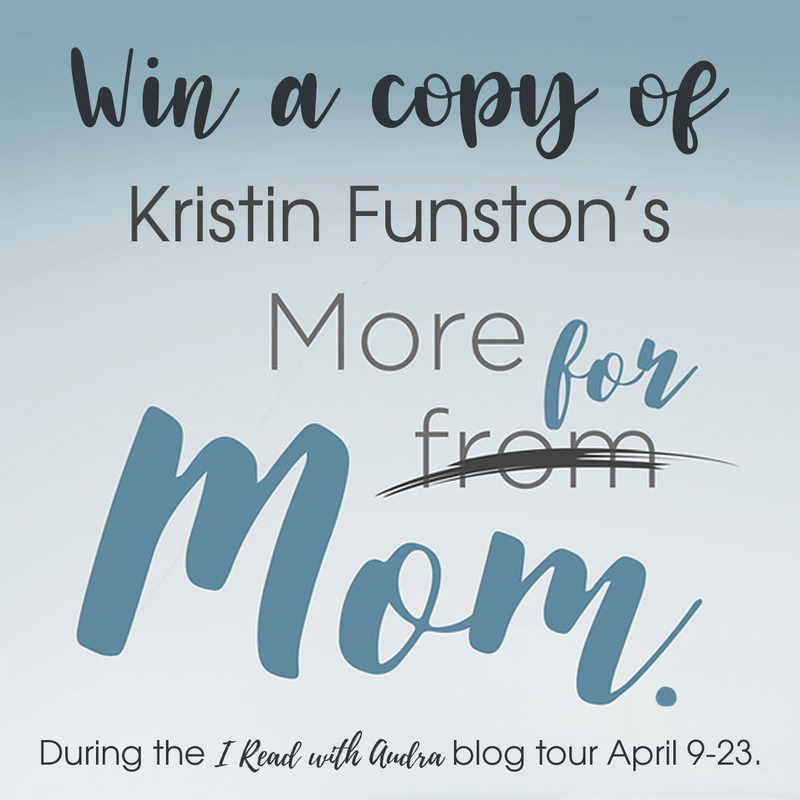 But hurry, the giveaway ends on April 3. The winner will be announced at Hettie's Facebook Live Party. 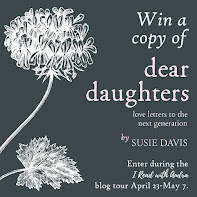 RSVP for a chance to connect with Hettie and other parents, as well as for a chance to win other prizes! 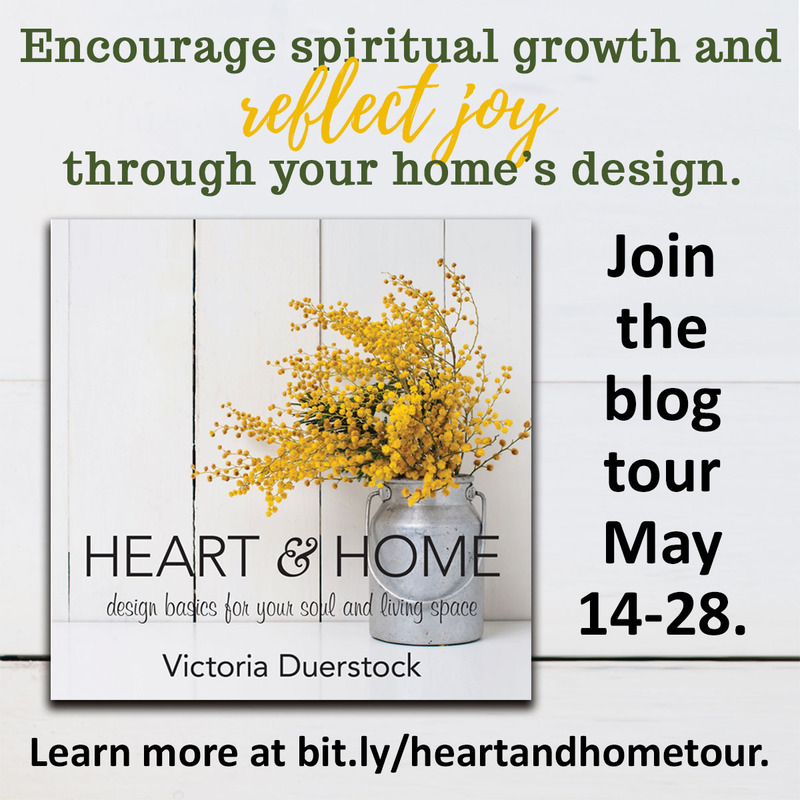 Through Hettie Brittz’s famous tree metaphors, parents will discover how to let their kids excel at being who they naturally are as they grow in their unique purpose in the world. 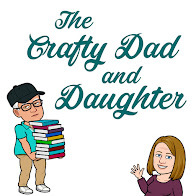 Brittz offers tools to parents for recognizing their kids’ God-given personalities, guiding them on their spiritual journeys, and establishing their identity and purpose in Christ. Hettie Brittz is a South African–born author, international speaker, and a foremost voice in parenting advice and personality styles. 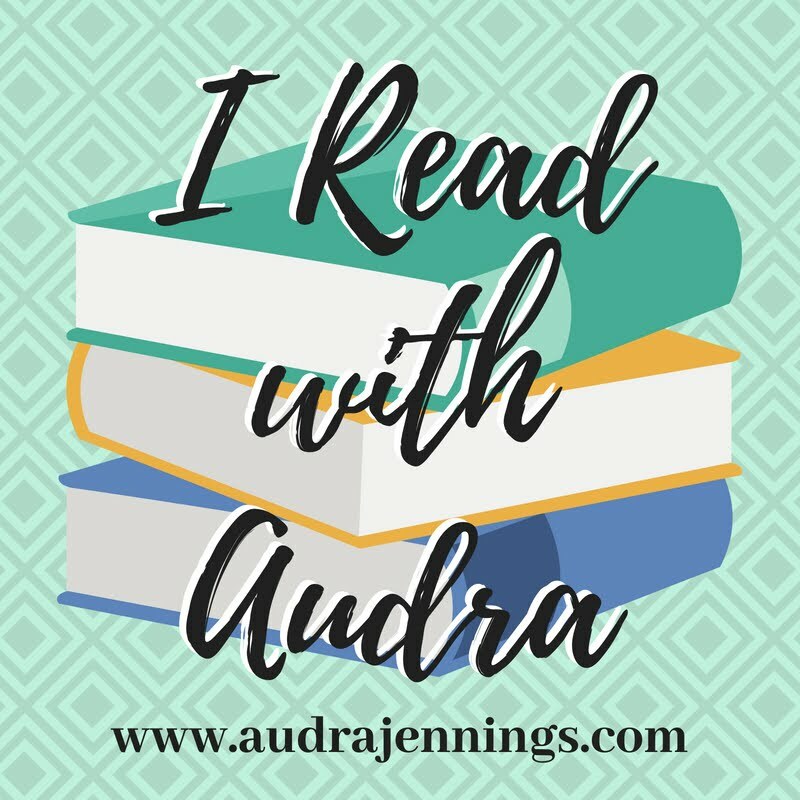 She is the author of (un)Natural Mom, the developer of the Evergreen Parenting Course, and the codeveloper of Tall Trees Profiles. She heads up Tall Trees Consulting (USA). 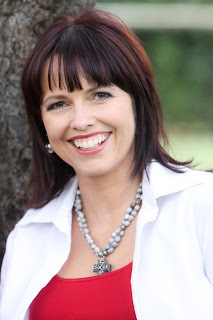 Find out more about Hettie at http://hettiebrittz.com. 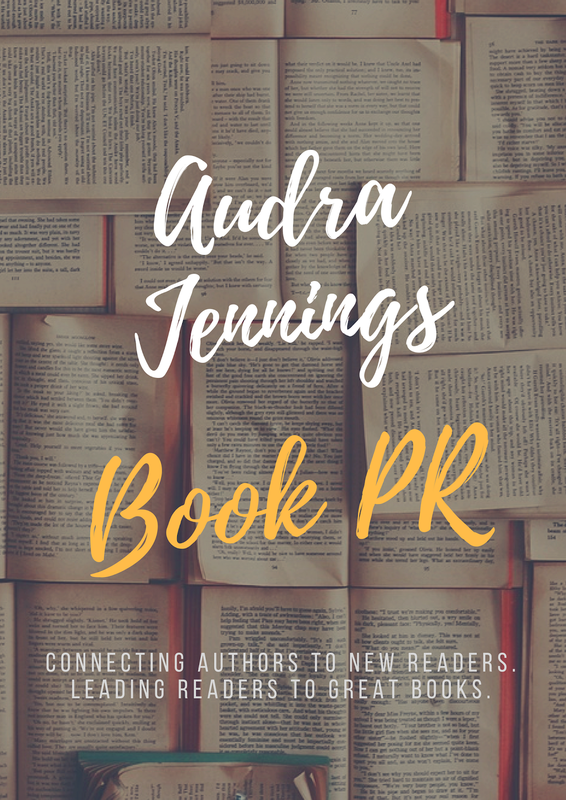 Why do you need a publicist?